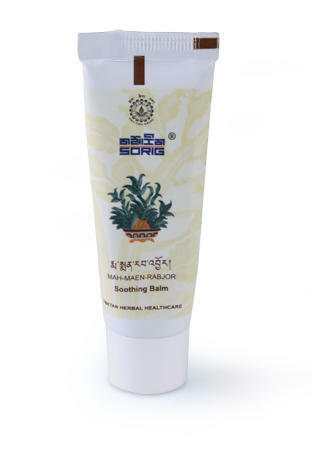 Sorig Soothing balm is made up of pure natural herbs in accordance with the Tibetan Science of well being. 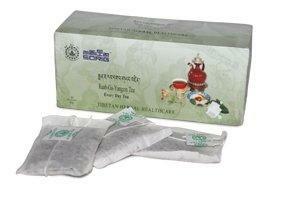 It is anti-septic, anti-inflammatory and homeostatic. 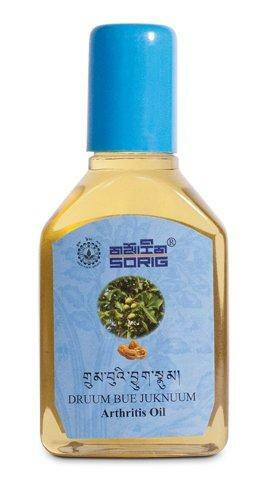 It is also very effective against skin problems like eczema and fungal infection.